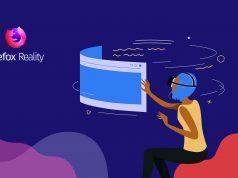 Mozilla, the non-profit company behind Firefox web browser, today announced a new cross-platform, open sourced web browser called Firefox Reality, something Mozilla says was built from the ground-up for standalone VR and AR headsets. 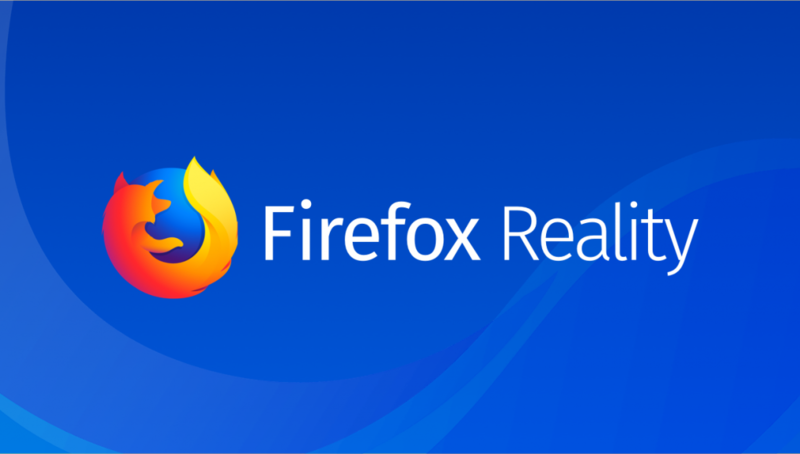 Firefox Reality, Mozilla says in a blog post, has a specific focus on serving up the web to “a wide variety of devices and platforms” including standalone headsets such as HTC Vive Focus. Most every headset has, or will have, a web browser of its own, although Mozilla is planting a flag in the ground with their upcoming Firefox Reality much the same way they did with the standard version Firefox by providing a solution that’s not only hardware agnostic, but also acts as ground zero for integrating larger AR/VR projects such as WebVR and WebAR. The idea behind WebAR/VR is to create a whole new way of delivering and interacting with virtual experiences, which would necessarily be web-based and not hosted on dedicated content stores. For now, these have been smaller, lightweight experiences for quick consumption, but Mozilla sees the utility of these web-based experiences growing in potential. 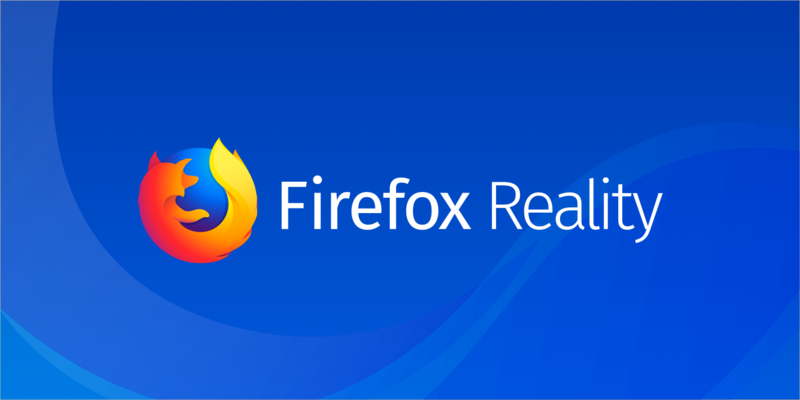 It’s still early days for Firefox Reality, and while the company hasn’t announced a list of supported headsets, the open source nature of the project makes it hypothetically easy for manufacturers to add the browser to their platform. 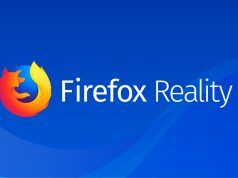 The company says they’ll be providing updates on when Firefox Reality will be available on headsets via their Twitter soon. That already exists for Oculus, called Oculus Dash. Or for a platform-agnostic solution, VR Toolbox. I use for that very reason, its the closest Ive seen to a minority report display. Does this work on PC VR Headsets? Really missin’ out if it doesn’t! Considering that I’ve tried WebVR on the Focus and it doesn’t work, I’m happy of this news! A good thing is that they really can take their time for developing the sh** out of this browser. With the current HMDs’ resolution I don’t really like reading anything in VR.